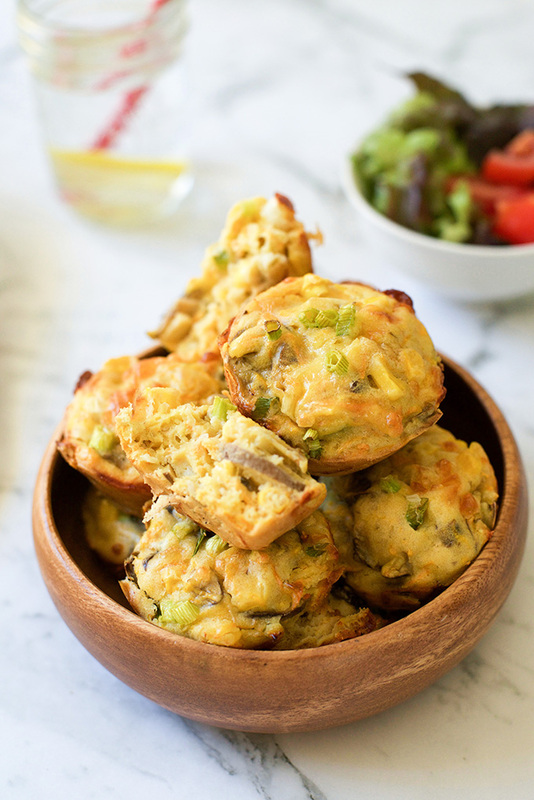 This crustless quiche muffin recipe is my favorite to go recipe when it comes for breakfast, lunch box and even parties. 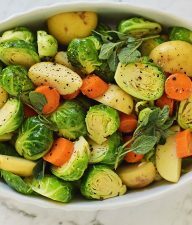 Really easy and perfect to be served warm, straight out of the oven! 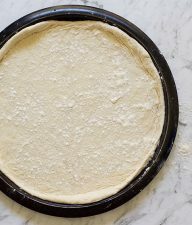 Even better, you can make a bigger batch ahead of time to freeze them and reheat them for a couple of minutes in the microwave when you want to serve them. 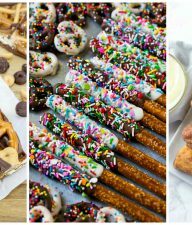 Just allow them to completely cool down before placing them in a ziplock bag and then in the freezer. 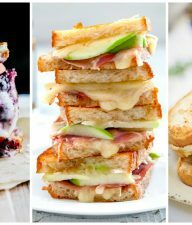 Breakfast, light lunch on the go, even dinner if you add a salad on side, this recipe is so versatile and perfect! 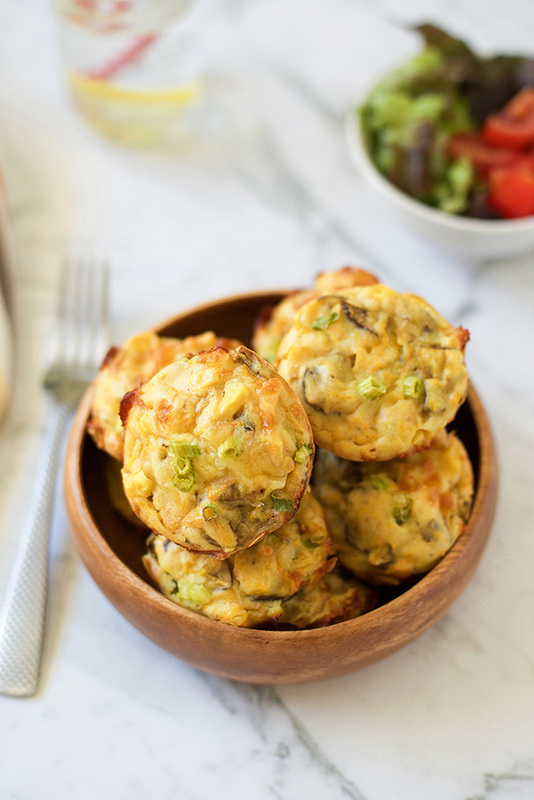 So, I came up with these cute quiche muffins, packed with protein in the form of eggs, cheese and ham and loaded with vegetables. My daughter’s favorite filling has mushrooms, zucchini, carrots and corn. 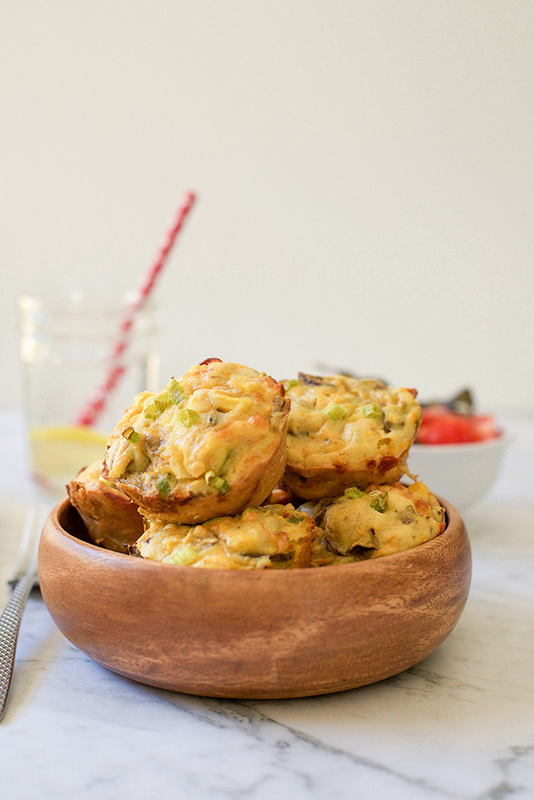 You can choose loads of filling variations when making these quiche muffins. You can add any types of vegetables you have in your fridge and also your favorite type of cheese! 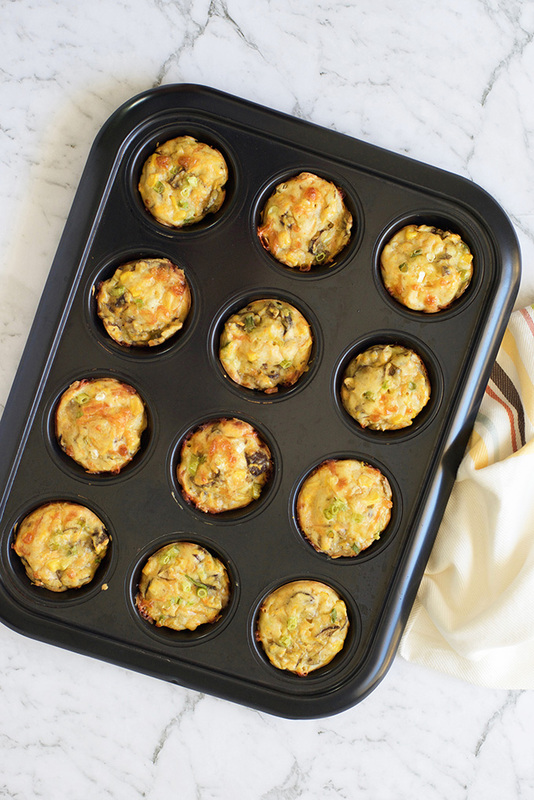 Grease/ spray a large muffin pan with olive oil and set aside. In a large bowl, combine all ingredients and whisk to incorporate everything. 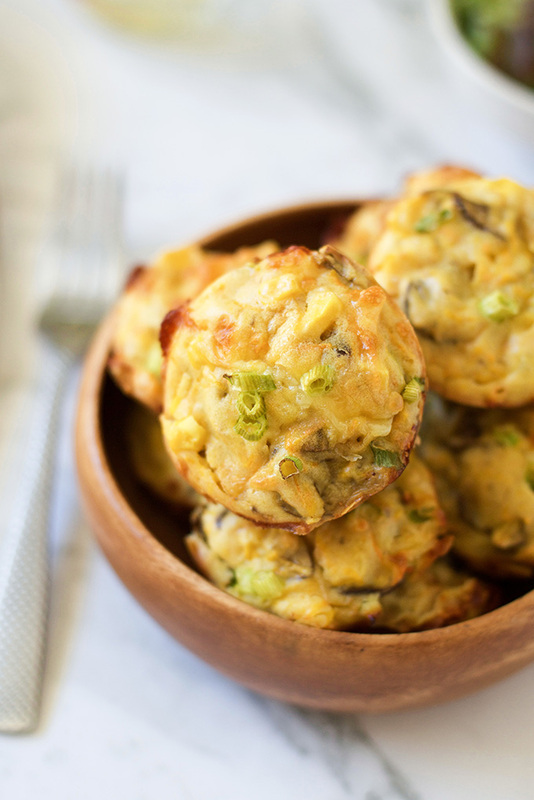 Using a tablespoon, fill each muffin hole almost till the top. Sprinkle a bit more grated cheese on top and bake for approximately 20 minutes, until golden. Remove from oven and allow to cool down a bit before serving them.